While Lyon… wow, where should I start? It has real French people to speak to, people who won’t care much if you struggle to ask what time it is (how precious is that! ), yet they are very funny and kind to you; they don’t care so much about gaining many tourists here yet they care about the city: they protect the historic part and they invest in the modern part of Lyon. 1. Lyon is the Capital of French & World Gastronomy! The city has more than 2,000 restaurants, ranging from informal ones to the fifteen that have stars in the 2014 Michelin Guide. 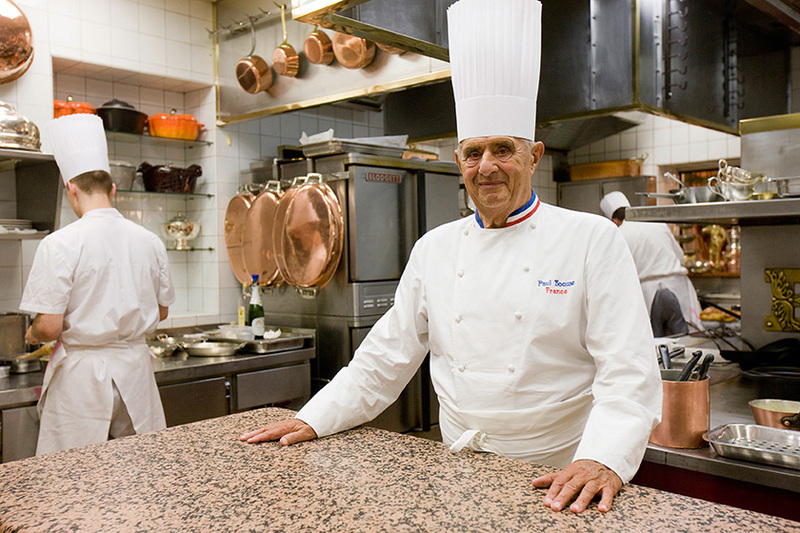 There are 72 Michelin-starred chefs in the region with the leader so called the Pope of French Cuisine: Paul Bocuse. 2. Lyon has bouchons and Paris doesn’t! 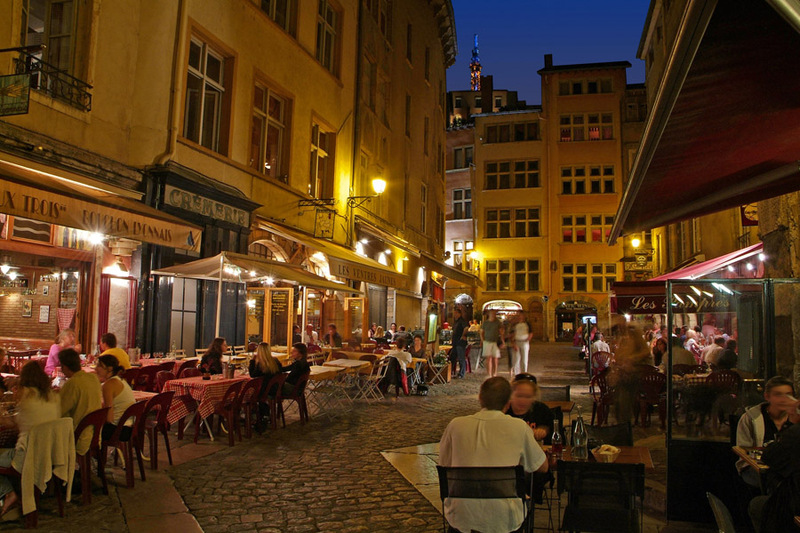 These small, bistro-style restaurants are typical and located only in Lyon. 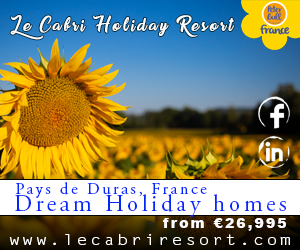 They serve homemade traditional Lyonnais dishes such as tripe, bone marrow, and pork offal sausage, to name just a few. They are family businesses which follow traditional recipes and run their bistros in a family-friendly, relaxed atmosphere. There are only 20 authentic bouchons and to eat in one is an unforgettable experience! 3. 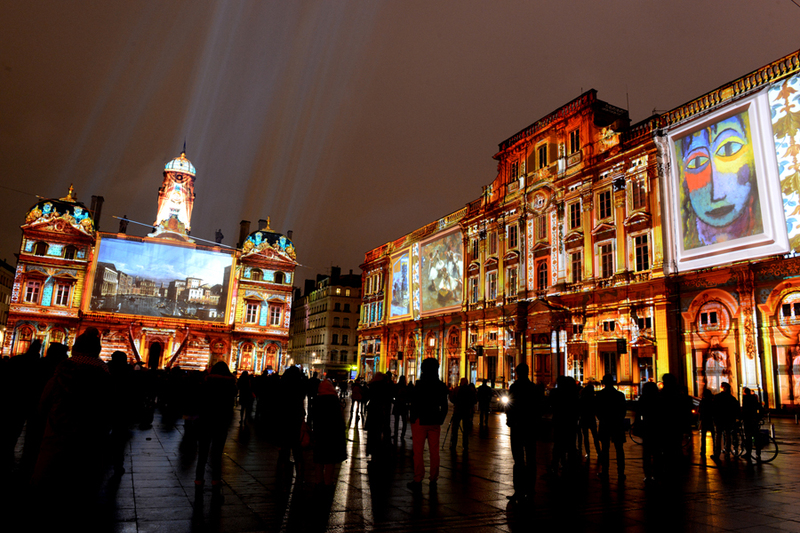 Lyon has The Festival of Lights and Paris doesnt! 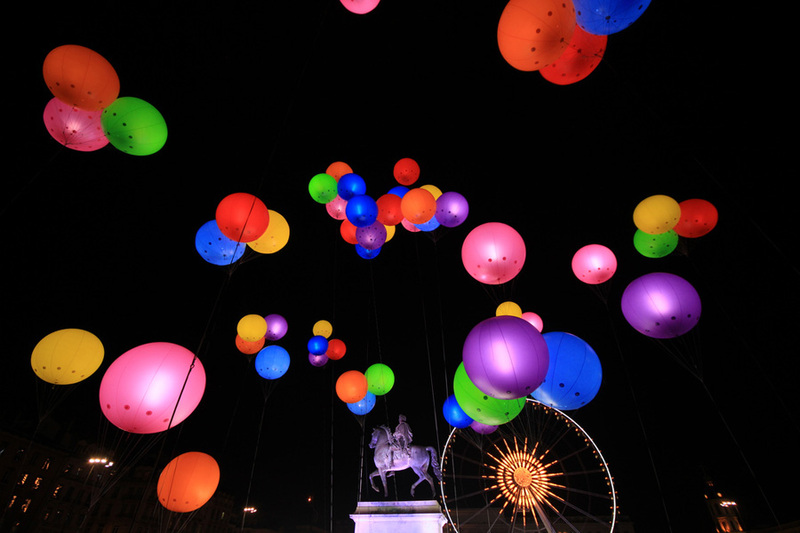 The Fête des Lumières really is something – it’s unique and precious and gathers visitors from all over the places. There are no words to describe it, so just have a look at this short video here here. 4. 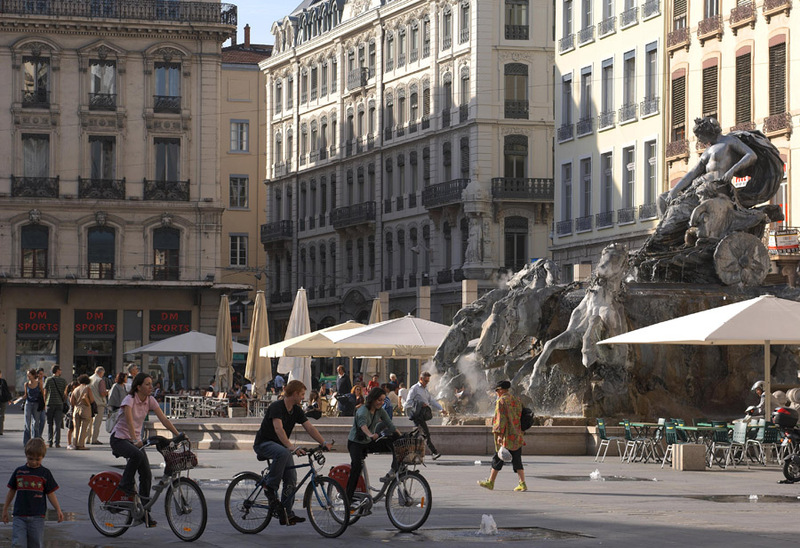 Lyon is much cheaper than Paris. That’s a fact. 5. 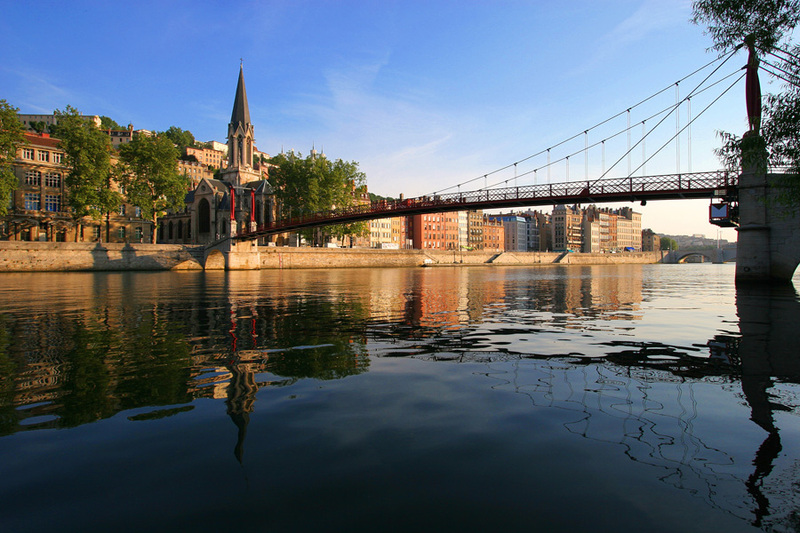 Lyon has two rivers – the Rhône & Saône – and Paris only one! I found it really amazing as there is a point where those two rivers join together. When the weather is nice you can see it well at the Confluence district. 6. Another thing that Lyon has and Paris doesn’t: the Funiculars of Lyon is a network of railways. In 1862, the world’s first funicular railway was built between Lyon and La Croix-Rousse and the only two routes on the Fourvière hill remain in operation so you can have a ride up to the hill. 7. Paris doesn’t have it and Lyon has not one but nine amazing city creation points with more than sixty CitéCréation frescos. The city creations look stunning, with my favourite being Le Mur Des Canuts. 9. Paris might be the capital of France but Lyon is the capital of so many things. It is the capital of Gastronomy; it is a capital of Resistance, which you can discover in the museum. It is also the French Capital of ‘trompe l’œil’ walls, Capital of Gaul and also Capital of Lights. 10. Getting there is easy! Finally I think Lyon realised that they can and should share their beauty with the world. I found it very difficult and expensive to travel here before – no direct flights and expensive railway travel but now there are direct Eurostar connections with London (easier & cheaper!) and direct and cheap flights to my home in Poland. Do you agree with Aga’s claim that Lyon is better than Paris? Please leave your comments below!